Its a time for the Kite Festival Now.Every year, International Kite Festival is organize in Gujarat,India between 9th January to 15th January. 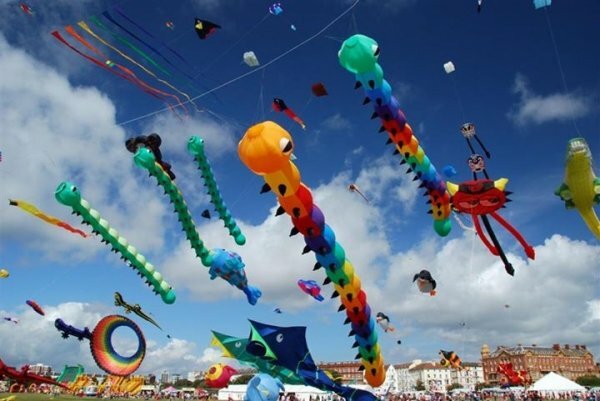 This time Gujarat tourism's international kite festival to be held at seven places across India.The festival will be organized in Delhi, Mumbai, Ahmedabad, Rajkot, Saputara, Mandvi and Dhordo Rann of Kutch. Gujarat tourism minister Saurabh Patel said that Narendra Modi, chief minister of Gujarat, will inaugurate a special theme pavilion on 12 January at Sabarmati riverfront in Ahmedabad. The kite flying festival during Makaar Sankranti is one of the most important events in Gujarat tourism calendar and to promote tourism in the sate every year the festival is arranged in different cities of the state. 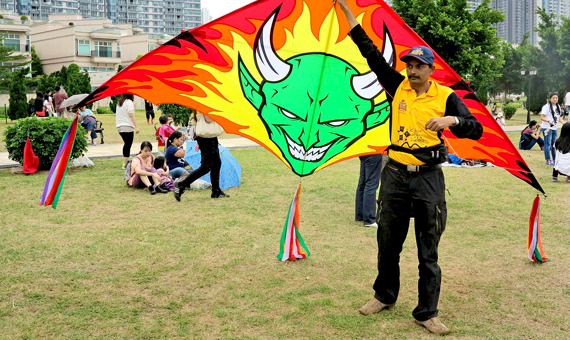 Expert kite makers and flyers bring their best collection here and the kite flying and kite fighting festival in Gujarat is a festival that you will simply love to participate in. 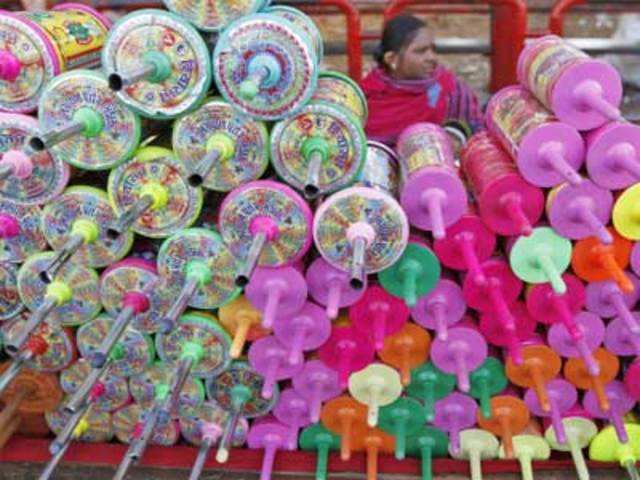 In Gujarat, KITE FESTIVAL is know as UTTARYAN or Makar Sankranti. Uttaryan or Kite festival is celebrate on 14th and 15th January every year on same date.No matter you belong to which caste or religious but everyone enjoy the flying the kites.On this day there is official holiday for two days in Gujarat.Further, we enjoy a special food item know as 'Undhyu & jalebi' on this day.On this day, we fly the kite for a whole day starting from 6 AM in morning to 7 Pm in evening continuously. Undyu: A mixture of at least 10 to 15 Vega tables. 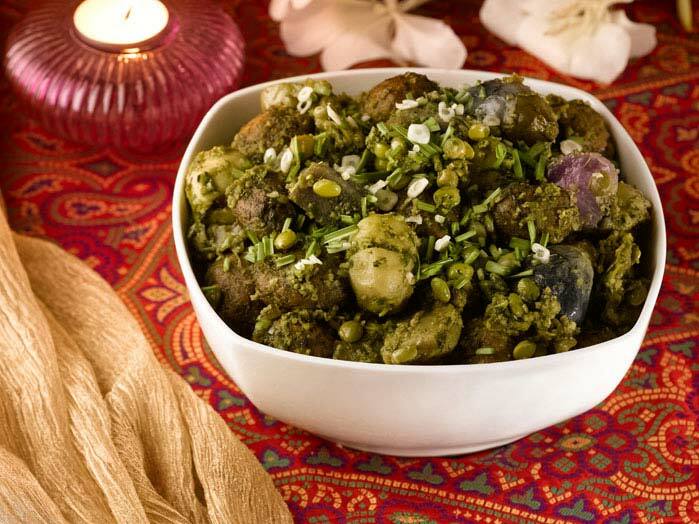 There are the various significance of this festival.Of course, Uattryan is celebrated with a scientific reason too. On this day, being on the terrace and consuming the sun rays are the most fruitful to the human body.